Greg "The Hammer" Valentine joins us for a special LIVE old school episode recorded at the Sacramento Toy Fair. We talk about fighting for respect, forming The Dream Team, the 80's wrestling explosion, snorkeling, believing in yourself, WWE Network, Johnny Valentine, Stu Hart, The Doors, Roddy Piper, writing a book, Insane Clown Posse, Vince McMahon, ICP Theater, training with The Sheik, Ric Flair, PMA, Hulk Hogan, advice to new wrestlers, and so much more! 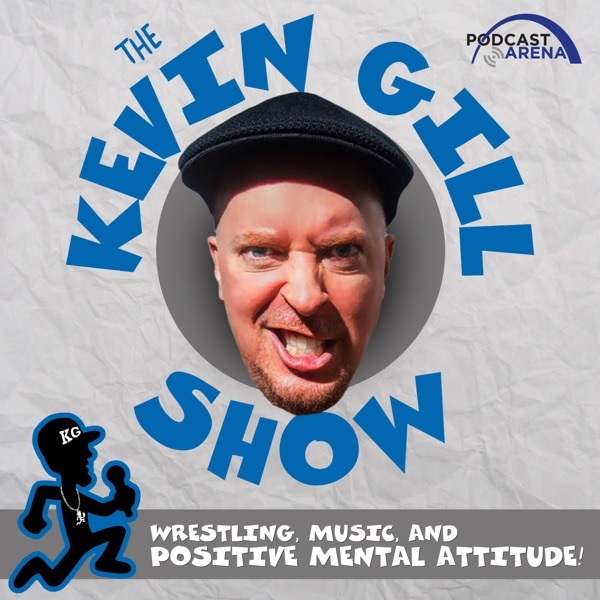 KG talks about surprise free Faith No More show, being thankful, WWE 2k15 and more!